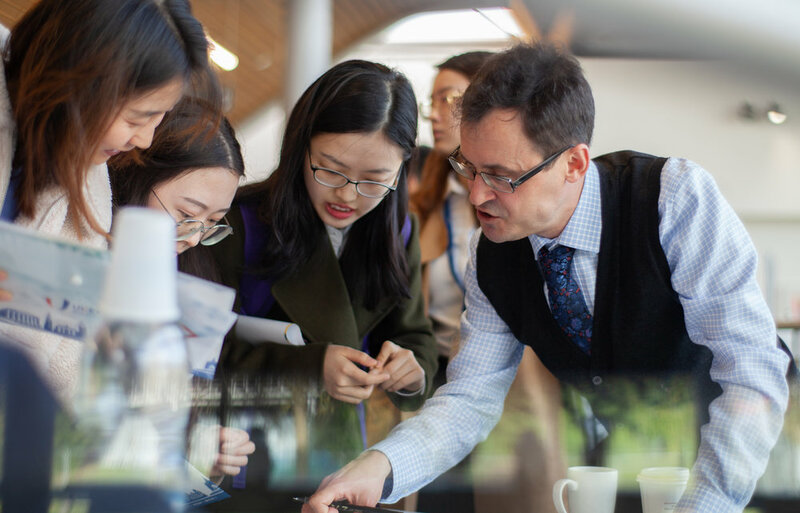 The Ambassador Year in China team would like to offer the warmest thanks to the superb team at the University of Warwick for hosting us in exemplary fashion at the 2019 China Fair. We chatted with a great many talented students at our popular stall. There was also a memorable Welcome Banquet. The Ambright presentation was attended by a former AYC intern, who made a greatly appreciated contribution to the event by generously sharing her first-hand experience. 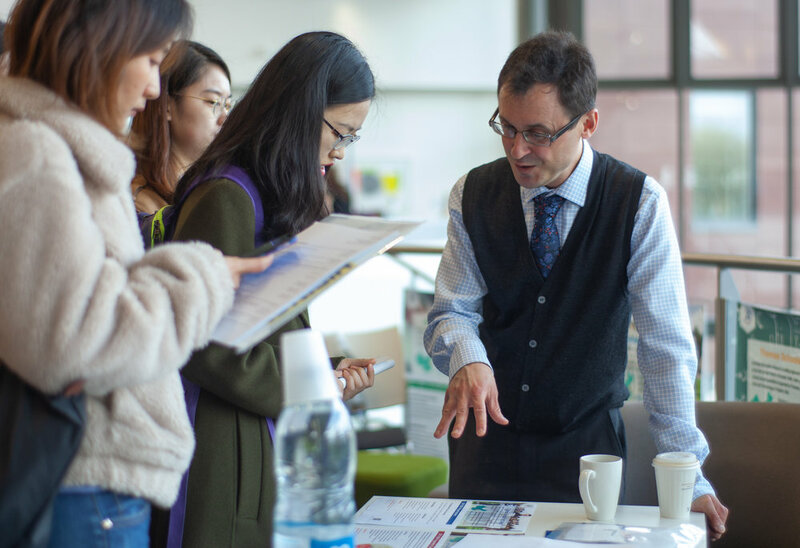 Students from Warwick, Birmingham, Nottingham and other UK universities attended this excellent event at Warwick, where a range of leading international employers were represented. Special thanks are due to Esther de Perlaky and Tori Reynolds (listed alphabetically here) for inviting Ambassador Year in China (Ambright) and offering so much wonderful support before and during the event. We would also like to thank the excellent team of student volunteers and others who helped make this visit so memorable and fun.